Whew, it’s the home stretch! 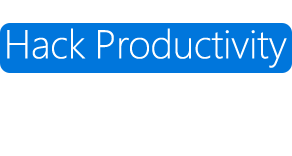 There’s only one week left to submit your productivity app (or app idea) to Hack Productivity. Submissions are due March 1 before 5pm ET. Find out what time that is in your city. Never submitted a project on Devpost before? 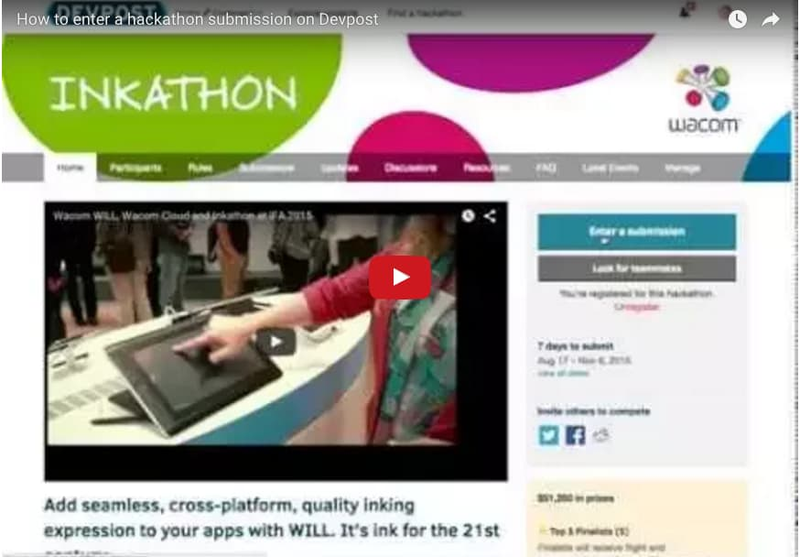 Take a look at our step-by-step video tutorial on how to use the hackathon submission form.